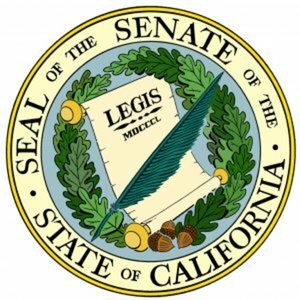 California’s Newest Anti-Recourse law: Civil Code Of Procedure 580(e) extends protection from collections to ALL Mortgages, even junior liens, or “seconds”. No matter if homes have been refinanced or not, all proceeds from short sales will be considered payment in full. The bill would prevent holders of second mortgages from pursuing a borrower for unpaid debt after a short sale. That prohibition already applies to holders of first mortgages in California. This entry was posted on Friday, May 13th, 2011 at 4:24 pm	and is filed under California Foreclosure Law, Sacramento Short Sale and Sacramento Foreclosure News. You can follow any responses to this entry through the RSS 2.0 feed. Both comments and pings are currently closed.